Don't forget to take your measurements! AND your pictures! But - make sure you take photos and measurements before you begin the protocol! How often depends on you. Some do it weekly, others do it every 2 weeks. 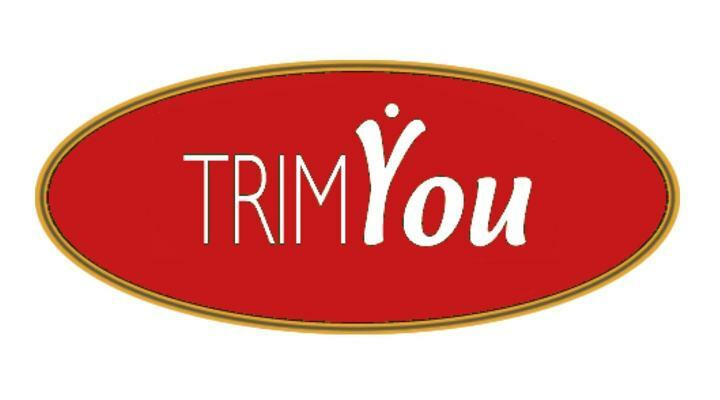 There is a a weight loss chart available on the TrimYou site under DOWNLOADS where you can record you measurements.